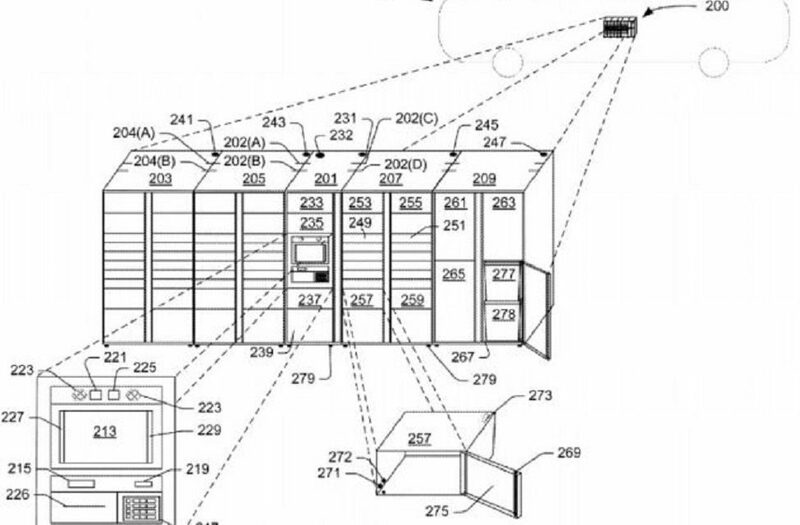 Amazon has won a patent for a mobile package pickup system. Amazon customers could soon be able to collect their packages from public transport vehicles they use on their daily commute. The system calls for installing storage compartments on buses or other vehicles, and letting riders with the authorised codes unlock a designated compartment and pick up their item. Customers can specify the time and the place for the pickup when they put in their online order. The application was submitted for review five years ago by Kushal Mukesh Bhatt, who now works for one of Amazon’s key rivals Walmart.